In most cases a pedestrian that is struck by a car will be less at fault that the person that hit you. 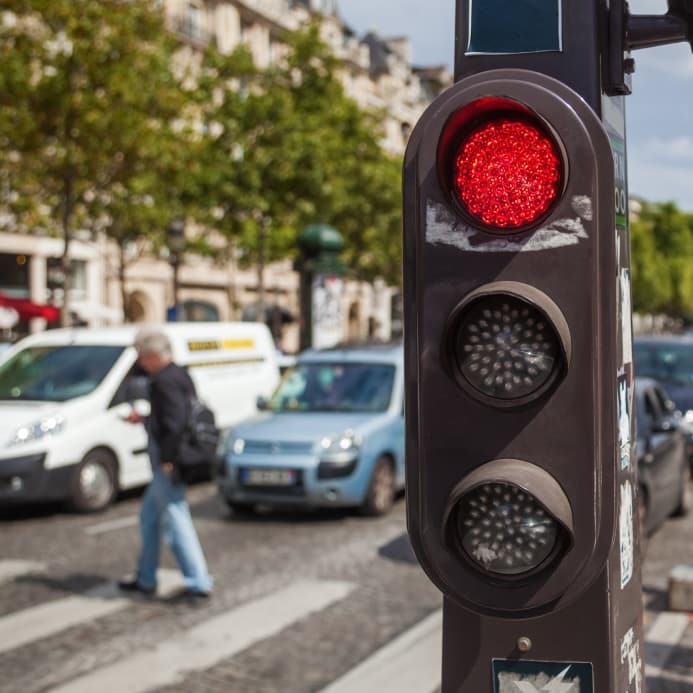 Depending on the circumstances, you could also have a claim brought against you if you weren’t following the law by not using a crosswalk or being unsafe when the accident occurred. Depending on which state you reside in will determine how your fault and the driver’s fault are a factor. Directly after the accident you should seek medical attention or ask someone to call 911 if you aren’t able to. If you are conscience, you should start taking pictures and getting witnesses contact information in case you want to take legal action against the driver. Once the authorities arrive and you are checked out by medical professionals, you will need to go to the hospital. Getting medical attention is vital after any accident because you could still be in shock from the event and not be feeling the full extent of your injuries. The health care workers will also be able to get a record of all of your injuries that can be used in court. It is important to focus on getting healthy during this time. If you believe that the driver was at fault for the accident, then you should seek legal representation as soon as you can so that they can guide you through additional steps that may be necessary. Depending on the extent of which you are injured the lawyer will be able to get you additional compensation for your injuries and pain and suffering. In most cases a pedestrian will have the right of way unless they are also participating in unlawful or negligent actions.